Background: Since 1992, the Arizona optics community has been represented by the Arizona Optics industry Association (AOIA). At the end of December 2016, AOIA was dissolved as an independent organization and its work continues as Optics Valley within the Arizona Technology Council (AZTC). 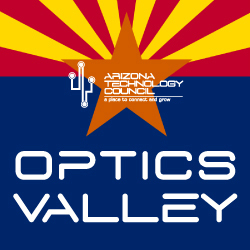 Mission: The mission of Optics Valley is to catalyze, convene and connect optics, photonics, astronomy, and supporting business interests throughout Arizona. 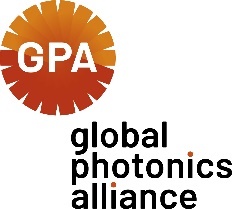 Optics Valley leadership conducts monthly meetings composed of optics CEOs, academic representatives, and other key stakeholders involved in the optics, photonics, and astronomy sectors throughout the state of Arizona. The meetings are action-oriented and designed for planning future events, addressing key issues within the optics sector, and serving as an opportunity for business networking. 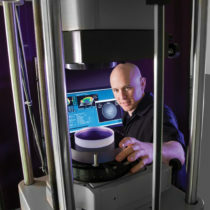 Vision: In 2020, with over 150 members throughout the State of Arizona, Optics Valley is one of the leading global clusters for optics, photonics and astronomy. We maintain worldwide strategic collaborations and key partnerships including SPIE and OSA. We provide cutting-edge professional development, world-class education, strategic business networking, and broad support for our members to thrive and lead in global markets. 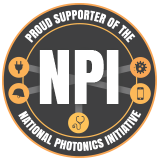 Value Proposition: Arizona’s Optics Valley is home to world-class institutions and businesses in science, education, engineering and manufacturing in the fields of Optics, Photonics and Astronomy. 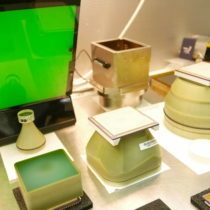 The sector is also a key enabler for many important industries, including aerospace and defense, automotive, microelectronics, medical instrumentation, nanotechnology and advanced manufacturing. The state’s related economic impact is reported to be over $3 Billion annually. The focus of Optics Valley is to provide our members with B2B networking, partnership and education opportunities, as well as industry support for marketing, public policy and international trade. The importance of international trade cannot be overemphasized; while we are focused on Arizona businesses, our trade and science partners and customers are worldwide. 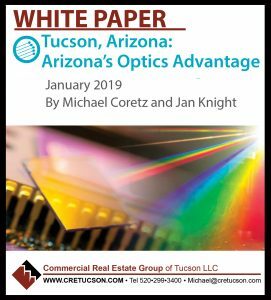 This white paper will give anyone considering starting, relocating or expanding their optics business a variety of reasons to put Tucson, Arizona on the short list of potential cities to consider. In fact, you’ll be in very good company if you do. Read the white paper here. AZTC Staff Liaison: Jeff Sales, Executive Director, S. Arizona Regional Office, jsales@aztechcouncil.org. For additional information, Jeff can be reached directly at 520.891.5858.